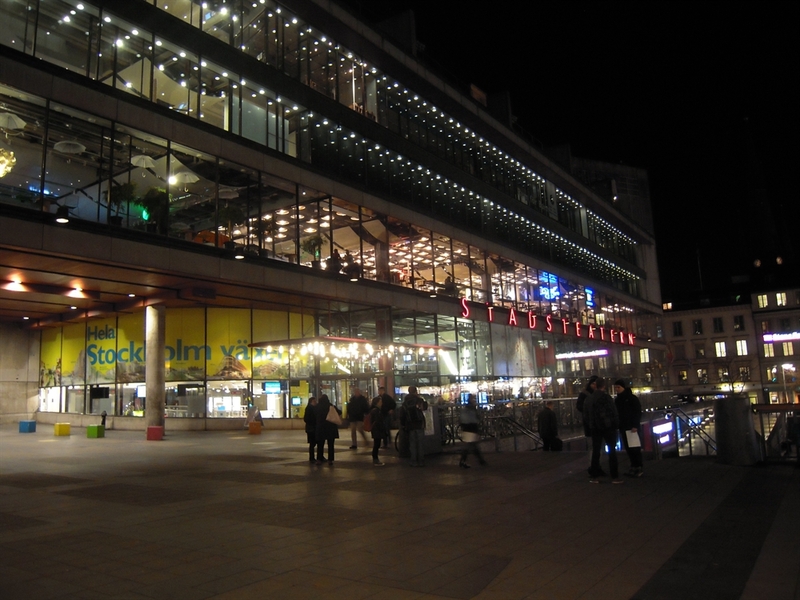 The facade lighting at the Culture House is a project where new LEDs were installed and they have been in operation since 2007. 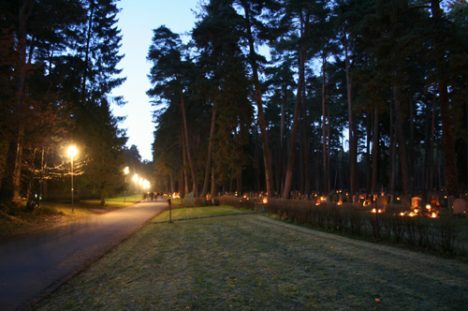 World heritage site, Skogskyrkogården (cemetery) has hundreds of park luminaires of a model that no major intervention should be made in terms of world heritage protection. When upgrading these to new and energy efficient LED technology, we were given the chance to deliver new LED inputs while the visual exterior was basically the same. On the edge to the south, the LED modules provide an accent of the bridge itself, which is seen from a very long distance. 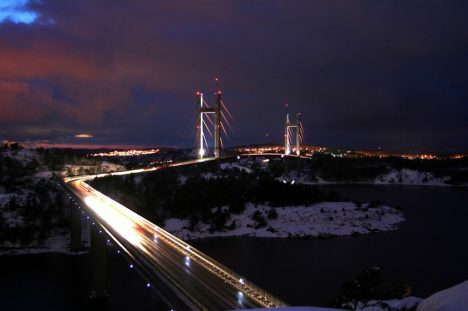 The pylons are illuminated with Deltalux BS floodlights. In 2005, the new Svinesund Bridge was opened with specially designed LED luminaires which Deltalux delivered. 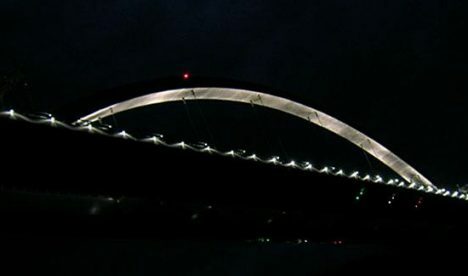 Even the old bridge was lit at that moment.